Our girls are all types of obsessed with rabbits. Really what’s not to love, they are small, fluffy and totally adorable. 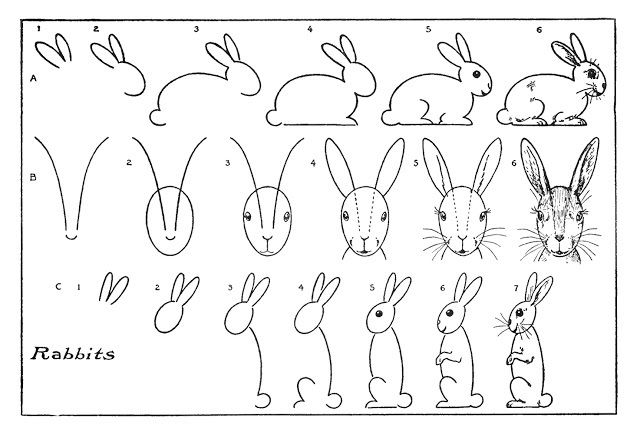 Today we are focusing on how to draw rabbits. From kawaii bunnies to detailed rabbits there is a bunny rabbit to suit all styles and skill levels here. 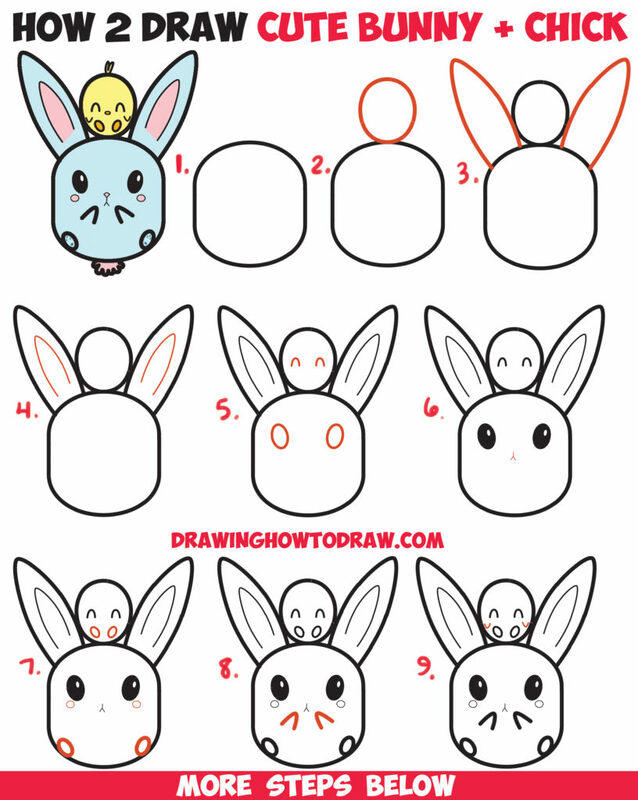 This adorable kawaii bunny is great if you are after something super cute and simple to draw. This bunny is so simple that anyone will be able to master it! Head over to Drawing How To Draw to get the full tutorial. 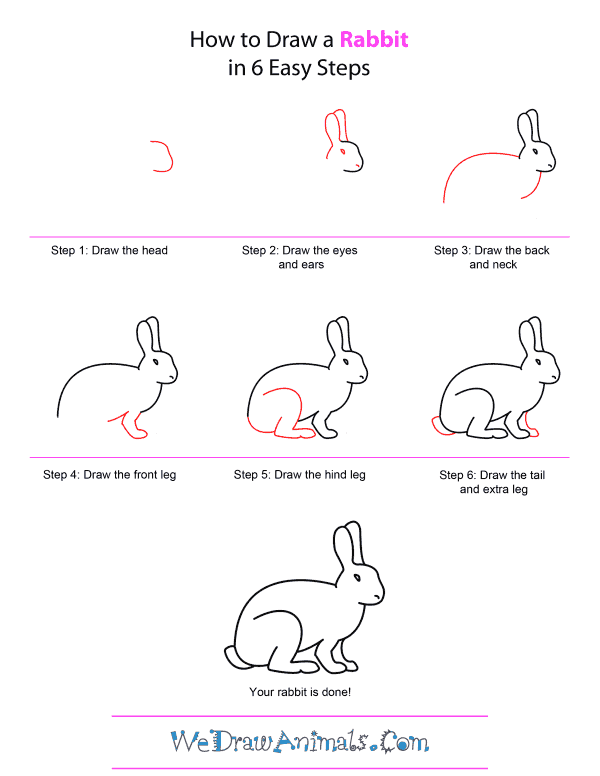 This is a nice simple example of how to draw a basic rabbit. Once this rabbit has been mastered it will be easy to add extra detailing to change it up a bit. Full tutorial over at We Draw Animals. Such a simple and cute wee bunny rabbit. 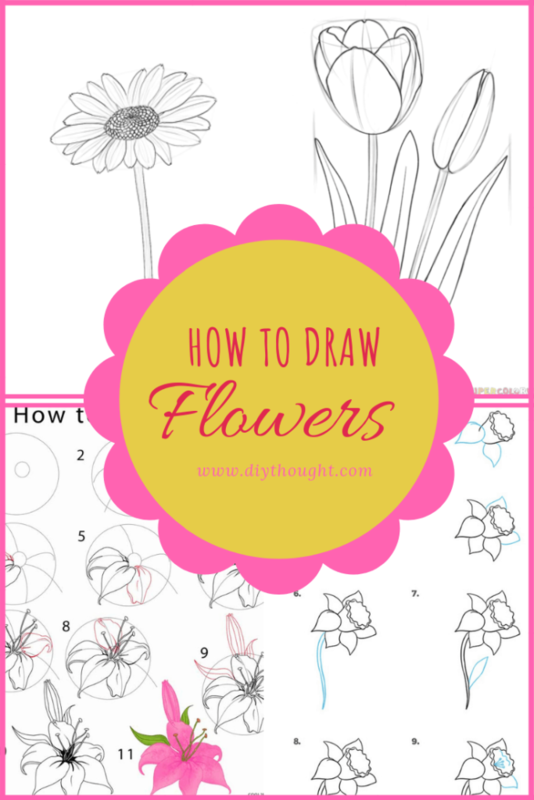 Easy Drawing Guides has the full tutorial as well and many other helpful drawing tutorials. All it takes is a few basic shapes to create this adorable rabbit. Source found here. We love the detail on the bunny rabbits front on view. 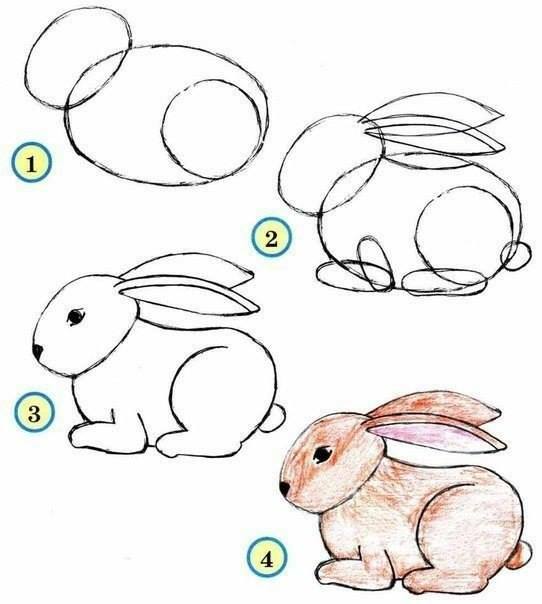 You can use this example on any drawing of a rabbit to transform it from something very simple to a realistic looking rabbit. Source found here. 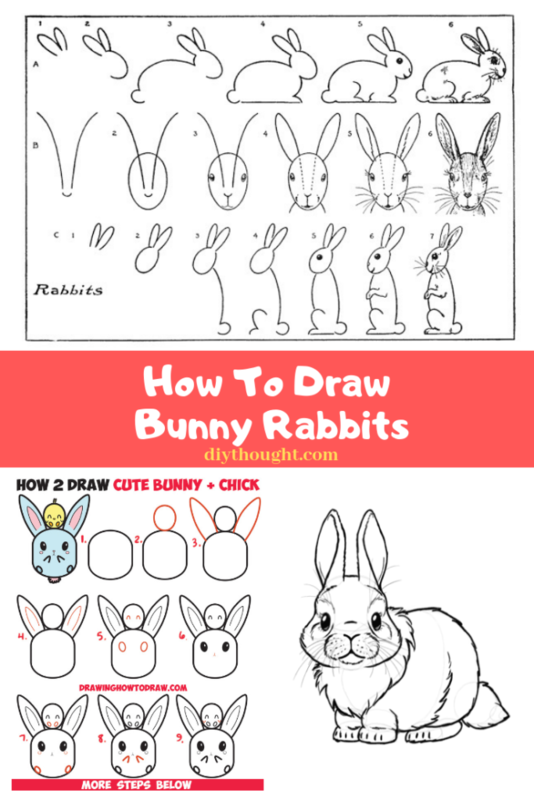 This is a very detailed step-by-step tutorial which means that you can recreate this adorable rabbit. Click here to get the full tutorial.